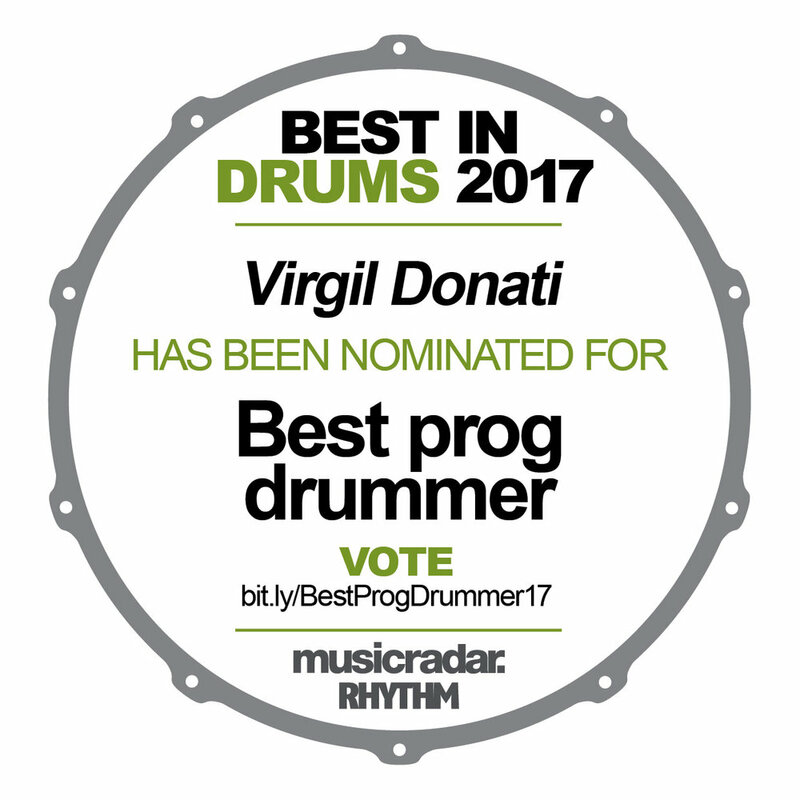 In a recent interview with Mike Dolbear, Peter Erskine and Dave Weckl share a few thoughts on Virgil. The entire interview is really great and worth watching, and the part where they talk about Virgil starts at 22:40 and continues after the ad with Gergo Borlai. Over the past many years, I've been fortunate to meet countless great musicians as well as dedicated students. Some fitting both bills. I've wanted for a while to draw your attention to some of the most hardworking and inspired younger drummers I've crossed passes with in my travels. This is not something I am likely to make a habit of, and I want to stress that none of the guys I want to mention have asked me to give a shout out of any kind. But I wanted to highlight a group of drummers who have dedicated their time to foster impressive talents and each make a contribution to the wonderful world of drumming. 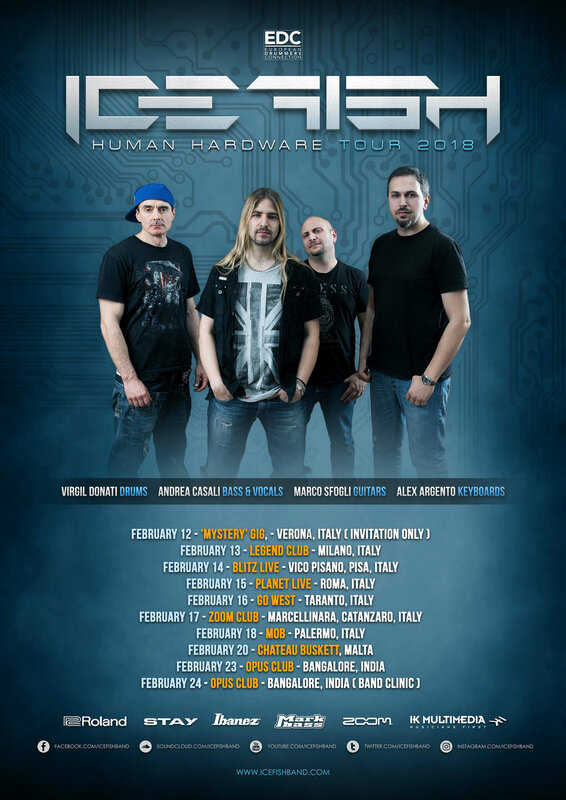 I met Valerio Luncantoni at the Croatia Drum Camp in 2011, and at that time, as a young student of the drums, he showed a lot of potential, but still had a lot of work to do. He put his head down, worked very hard, and is now producing his own music and records. You should check out his project The Wormhole Experience. Jonathan Lundberg is a Swedish drummer who's been touring and recording with members of Dirty Loops as well as two notable friends of mine, Derek Sherinian and Hadrien Feraud. We first met in LA, many years ago, when he came to me for lessons. Jonathan has released two full-length albums, both of which are worth checking out. His compositions, as well as his playing, are artistically mature and impressively well-rounded. I played alongside a number of great drummers on Carl King's latest album. Travis Orbin was an early member of my old message board (so was Jonathan btw) and at one point, many years ago, Travis simply told the rest of us that he was leaving the board for a while to go practice. He didn't kid around. Travis has truly honed a unique, technically radical, progressive style, and his quirky, edgy compositions serve as the perfect platform for his amazing abilities. Show these guys some love and have a happy new year, all of you.